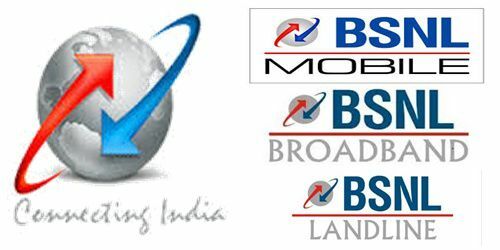 Our aim is to provide our subscribers various telecom operators i.e Telecom Companies latest tariff plans under Mobile (4G / 3G / 2G), Broadband services, Wimax, WiFi and other telecom related products. We've been posting articles tracking from various news websites and collective qualitative articles and presenting for our subscribers. We know exactly our subscribers need and what type of articles they are interested and we always endeavor to post with high quality of articles. We always keep an eye on the latest trends and development in the Telecom Industry and put our subscriber’s wishes first. That is why we have satisfied subscribers all over the world, and are thrilled to be a part of the TELECOM TARIFF industry. The interests of our subscribers are always the top priority for us, so we hope you will enjoy our articles as much as we enjoy posting them available to you.